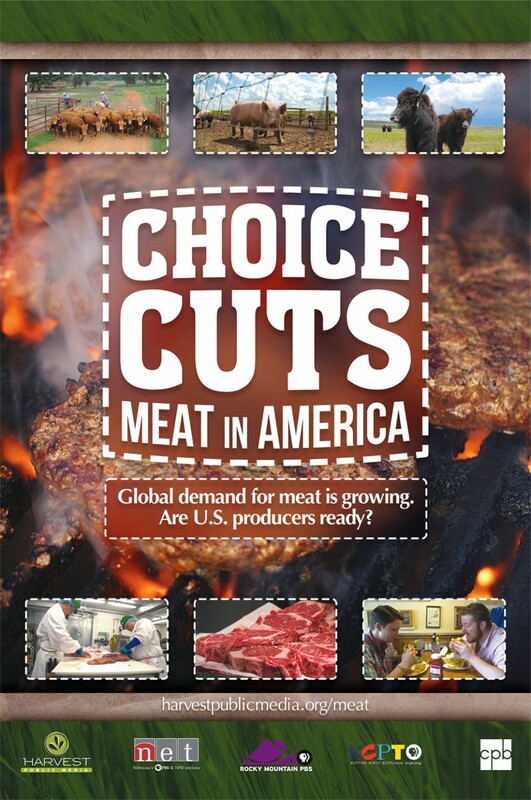 Choice Cuts was a documentary I worked on for Harvest Public Media and NET Television, about meat production and consumption in the USA. In addition to the animated elements, I designed a poster for distribution to the production partners. Another good chance to work on a different style (while still staying within the overall look of Harvest Public Media).